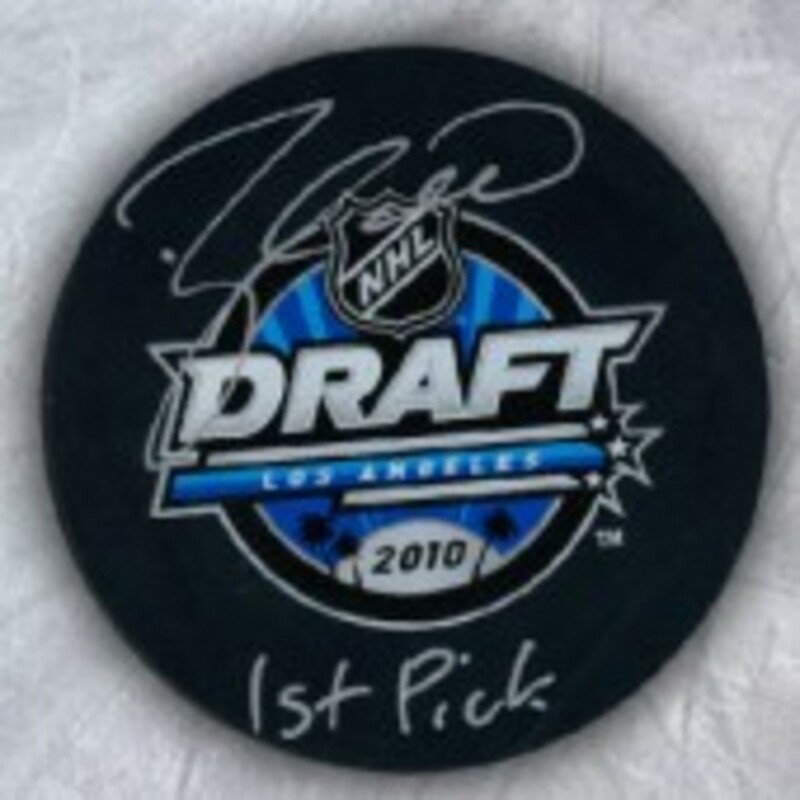 Taylor Hall - Signed & Insribed 2010 Draft Puck - Inscribed "1st Pick"
This Draft 2010 1st pick puck has been hand signed by Taylor Hall himself. Perfect for any fan! A Frameworth Sports Marketing Hologram & Certificate of Authenticity come included with this item. Frameworth Sports Marketing is the official autograph provider of Taylor Hall memorabilia.